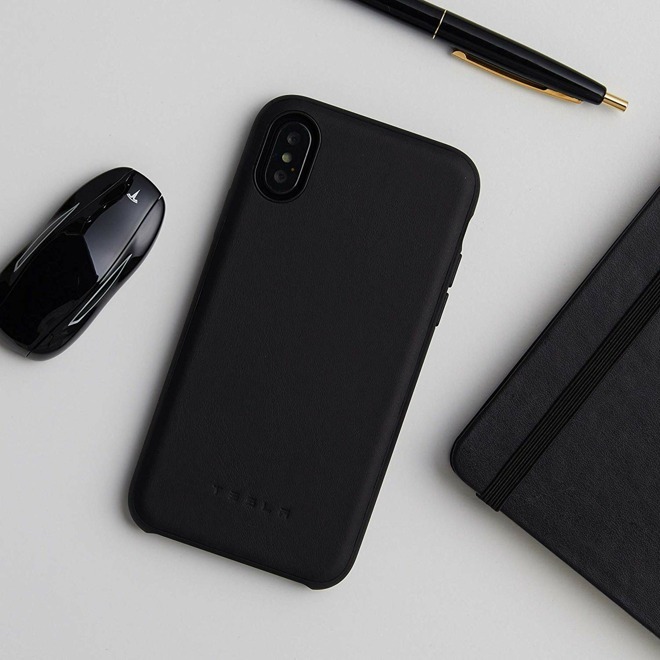 Tesla has set up a new Amazon store offering several Tesla-branded products including a few new iPhone cases and folios along with other items such as sweatshirts and model cars. 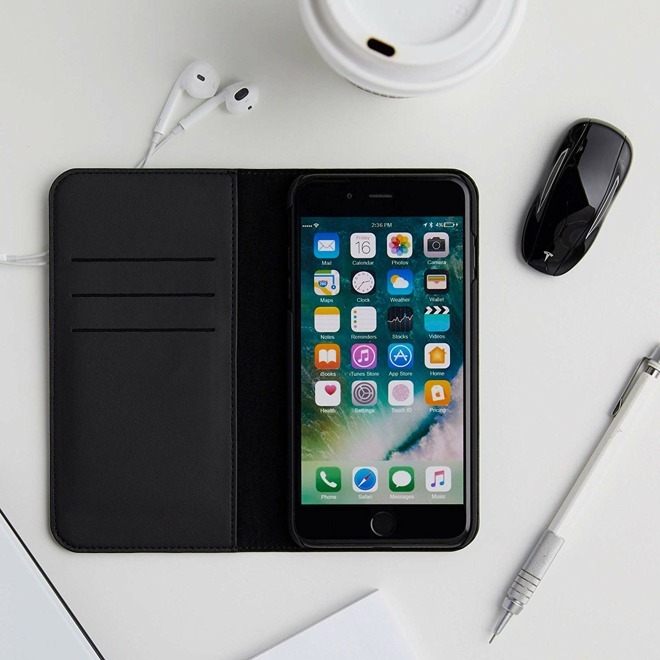 There are two cases available, a standard snap-on shell and a wallet folio -- all available in black. 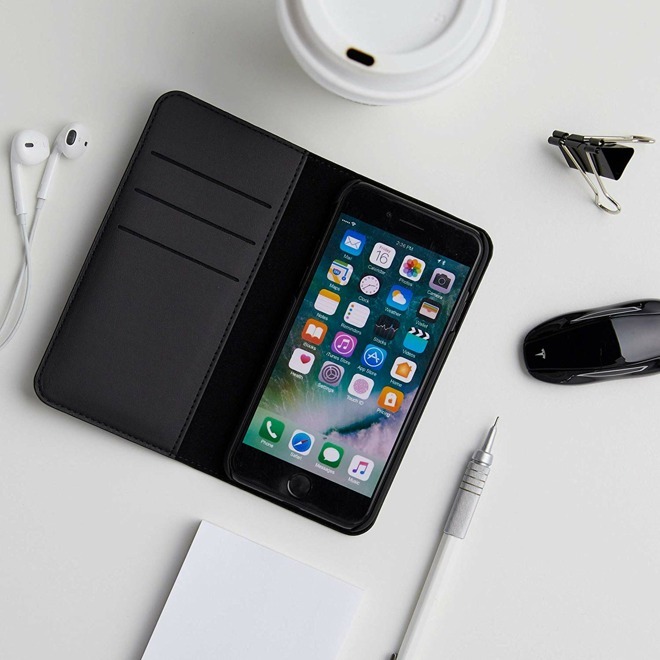 The cases are available for the iPhone 8, 8 Plus, and X. Those rocking a newer XS, XR, or XS Max are going to be out of luck. Details are still a bit scarce with the description only saying "designed by Tesla." The material also isn't clear though it appears to be leather. For only $35 you can nab the shell case for any of the above phones, and for $45 you can opt for the folio. Hey, they gotta make money somehow, because they ain’t doing it by selling cars. I wonder if these shut off the phone when closed (a la the Apple cases). Vaja cases do the shut off on close, turn on when opened, so it’s an available standard at any rate. Tesla should make a battery case with Ludicrous Mode. Why debut with cases for the older models? My Max would love to have one of these cases. I often operate in Ludicrous Mode. Tesla should be paying me a licensing fee. Apple’s cases should be no more expensive than these. I don't know. I feel like Tesla is too late to this critical market. I don't see how a car company can come in and disrupt this industry.
" Why debut with cases for the older models? My Max would love to have one of these cases. " Tesla.... .... Forward Thinking. Strange product. However, already sold out. Is that a mouse shaped like a Tesla car next to the phone? Is it available? I'd be interested in that. No, that's the key fob for Models S/X. A Tesla mouse? That could be cool looking. Just like the Tesla flamethrower. Now if it came with a solar charger, I'd be in.